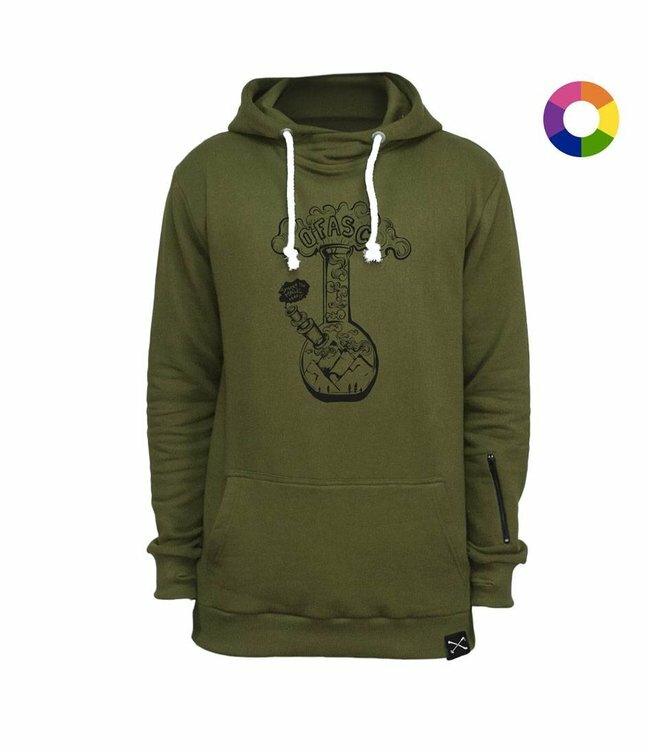 The FASC Romb Hoodie provides a cool print on the chest and a soft kangaroo pocket. Its adjustable hood will keep your ears warm during cold and windy days while you enjoy a clean style. Comes in Tall Fit Read more..